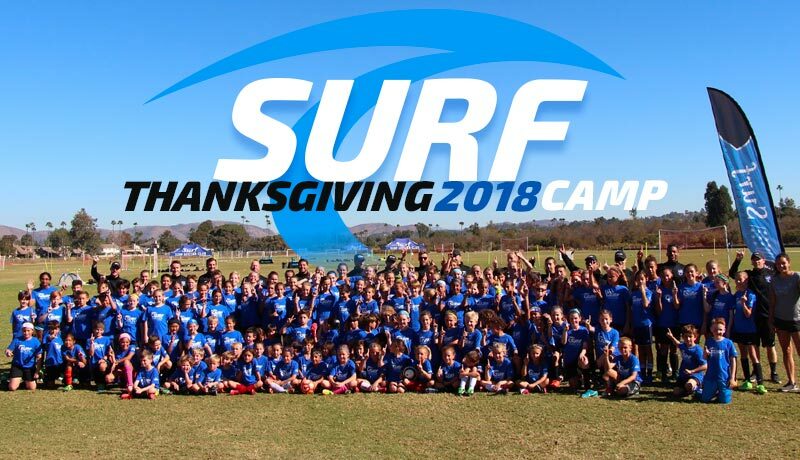 Tryouts for the 2019-2020 season Boys & Girls 2011-2014 will be held at the Surf Cup Sports Park on Monday, December 10, 3:30pm to 4:45pm.. Registration starts at 3pm. All new and returning players must register prior to this event. 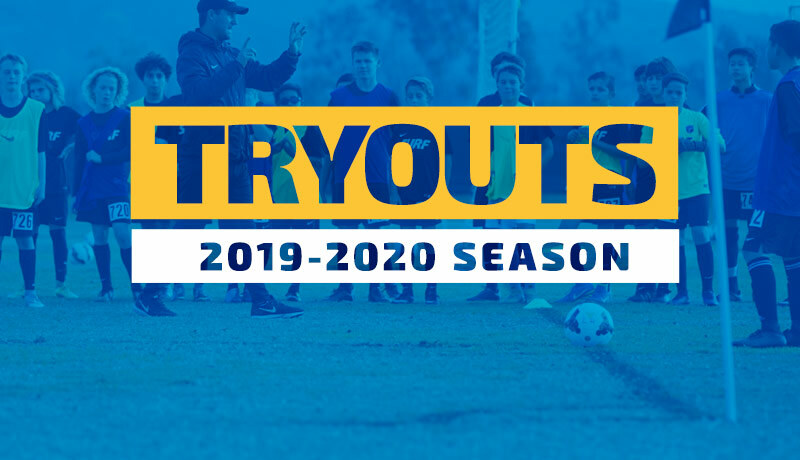 Tryouts for the 2019-2020 season Boys & Girls 2011-2012 will be held at the Surf Cup Sports Park on Tuesday, December 11, 3:30pm to 4:45pm.Registration starts 9am. All new and returning players must register prior to this event. 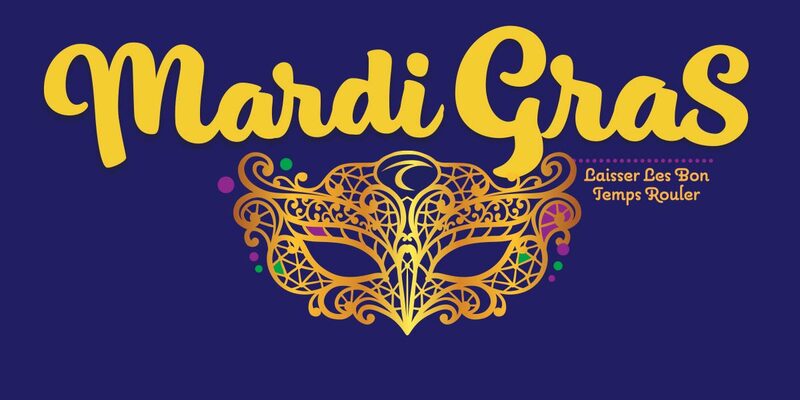 All new and returning players must register prior to this event. 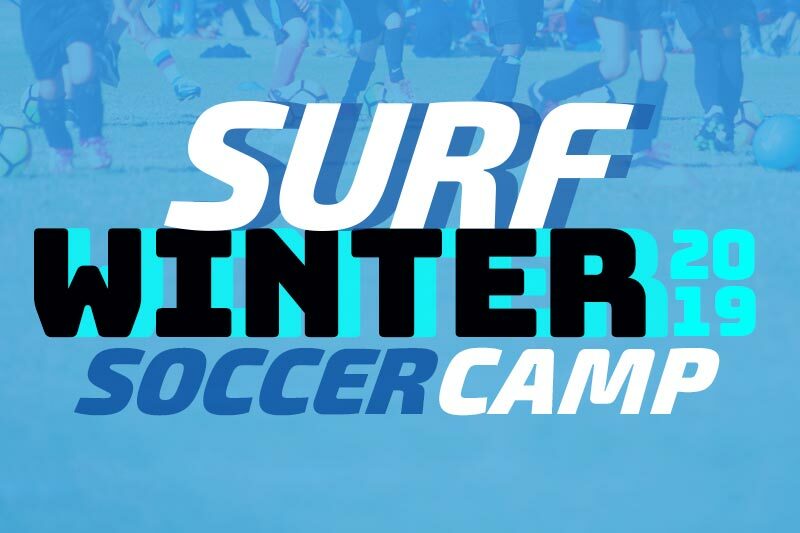 Tryouts for the 2019-2020 season Boys 2008-2010 and Girls 2005-2007 will be held at the Surf Cup Sports Park on Monday, January 7 and Tuesday, January 8, 3:45pm to 5pm. Registration starts at 3pm. All new and returning players must register prior to this event. 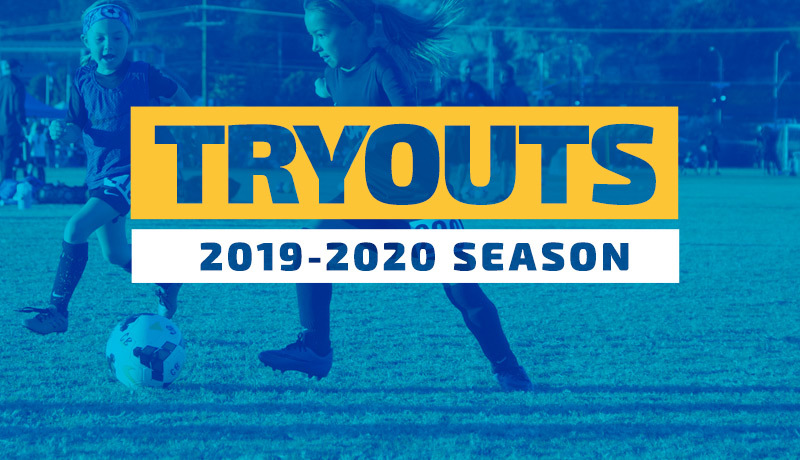 Tryouts for the 2019-2020 season Girls 2008-2010 and Boys 2005-2007 will be held at the Surf Cup Sports Park on Wednesday, January 9 and Thursday, January 10, 3:45pm to 5pm. Registration starts at 3pm. All new and returning players must register prior to this event. 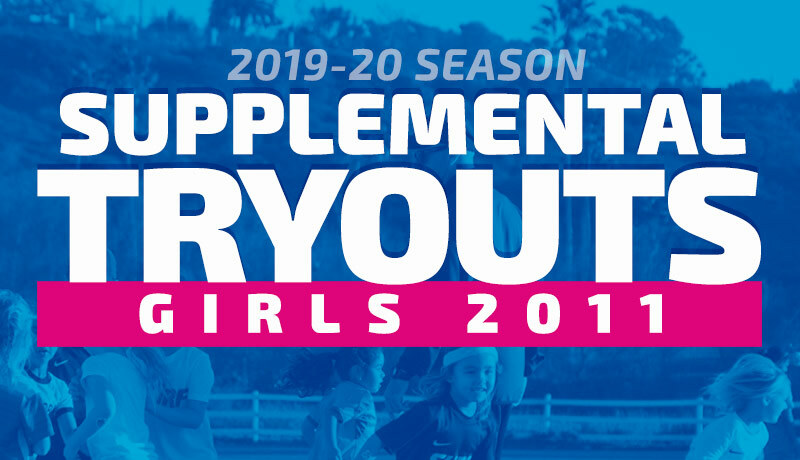 Supplemental tryouts for the 2019-2020 season Girls 2011 will be held at the Surf Cup Sports Park on Thursday, January 10, 3:45pm to 5pm. 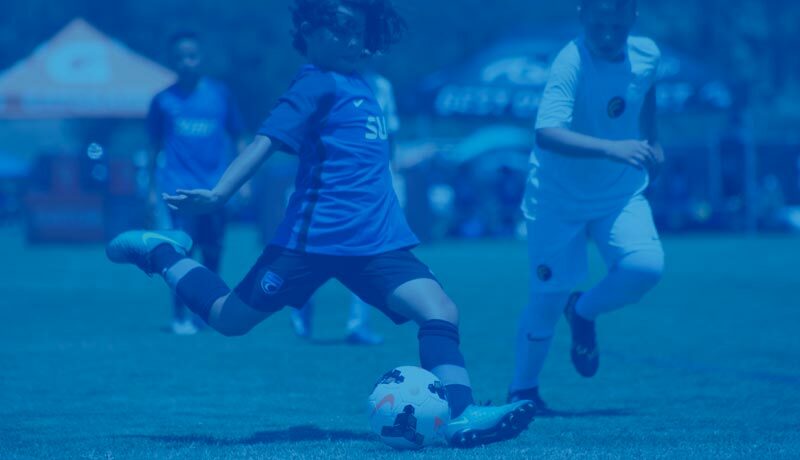 All new and returning players must register prior to this event. 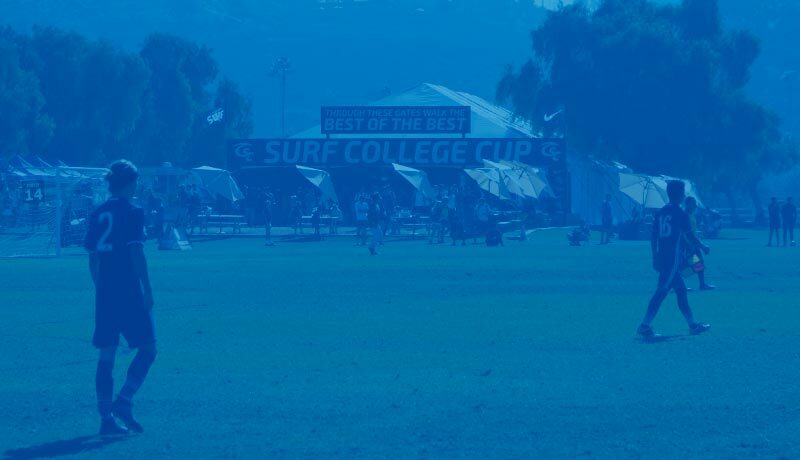 Register for G2011 Supplemental Tryouts Please contact Coach Andy Brookfield for more details, abrookfield@surfsoccer.com.